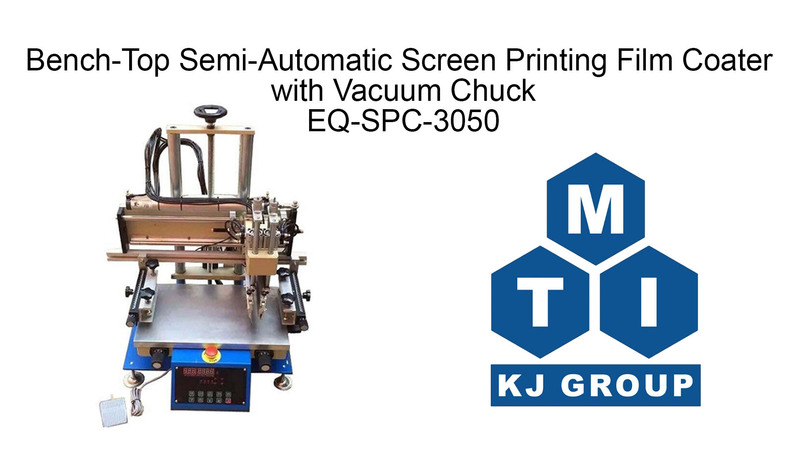 EQ-SPC-3050 is a benchtop precision screen printing machine driven by compressed gas with coating area 300 mm x 500 mm. 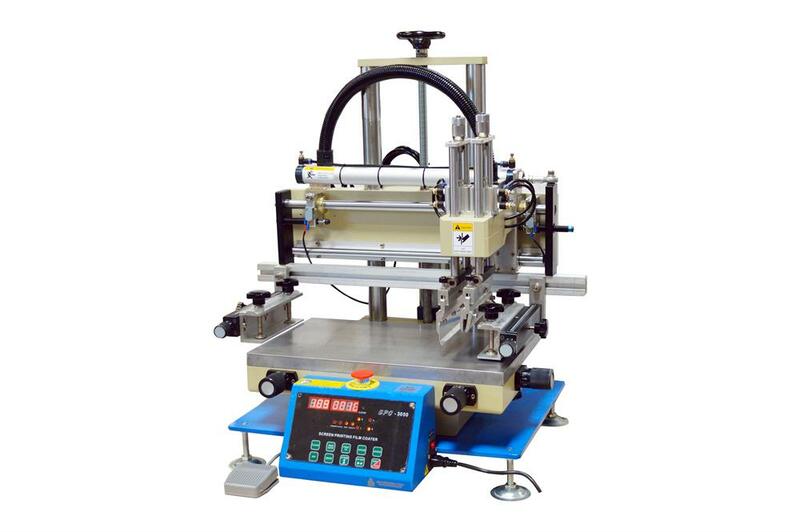 It is a cost-effective tool to make various film coating with pattern and can be used for making flexible rechargeable battery electrode, OLED or thermoelectric device. Effective printing area: 280 x 350 mm Max. NRTL or CSA certification is available upon request at an extra cost. 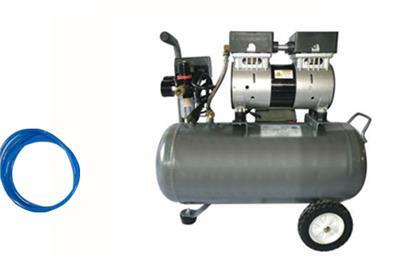 Attention: If a gas cylinder is used instead of air compressor(pic2), a two-stage pressure regulator(pic1) must be installed on the gas cylinder to limit the pressure within the required working range for safe operation. Click here to learn the installation of a gas regulator.